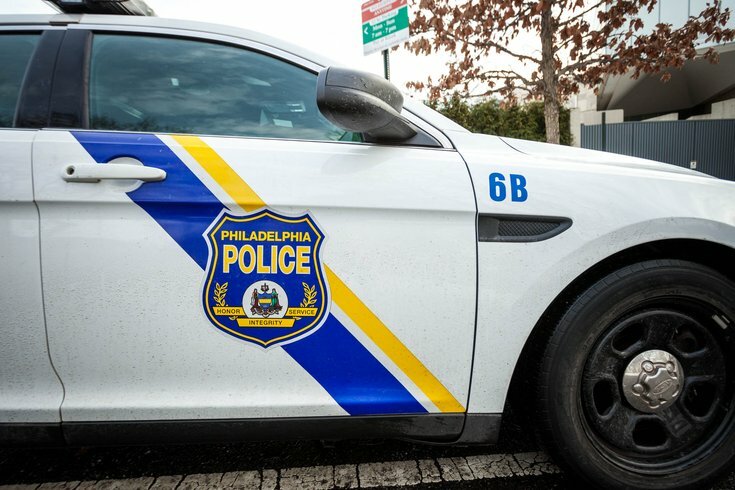 Benjamin Franklin Parkway will be filled with city residents celebrating Philly's 246th annual St. Patrick's Day Parade Sunday afternoon, and police have a message for kids in attendance: no drinking. Period. The St. Patrick's Day Parade is this Sunday, March 13, 2015. The Philadelphia Police Department in conjunction with the Pennsylvania State Police and Septa Police take the safety and well being of all participants and attendees very seriously. Therefore, there will be a zero tolerance policy for underage drinking and public intoxication at the parade or events surrounding it in order to ensure the welfare of all attending this venue. Juveniles arrested for these offenses will require a parent to pick them up in order to be released. We wish a happy, safe, and responsible St. Patrick's Day weekend to everyone! SEPTA Police Chief Thomas Nestel — known for being active on social media — took to Twitter to warn underage drinkers of where they'd end up if they were caught. Apparently, some didn't heed the warnings. Nestel also tweeted that one "consumer" had already been arrested Sunday morning. So, if you're under 21, know that you're better off enjoying the parade sober.